After which, Jon appeared on KLOS-FM’s national radio show The Side Show Classic with Nikki Sixx which aired on October 3 and 4. He played music from the AndersonPonty Band’s “Better Late Than Never,” as well as his favorite songs from the YES catalogue. Jon also share stories from his legendary music career, including his experience seeing the Beatles perform in 1963, hanging out with Jimi Hendrix, and his favorite Neil Young concert. Visit http://www.SixxSense.com for additional information, or to find a local radio station and listen online. Fans can also tune into the Sixx Sense channel on iHeartRadio, iHeartMedia’s free all-in-one streaming music and live radio service. 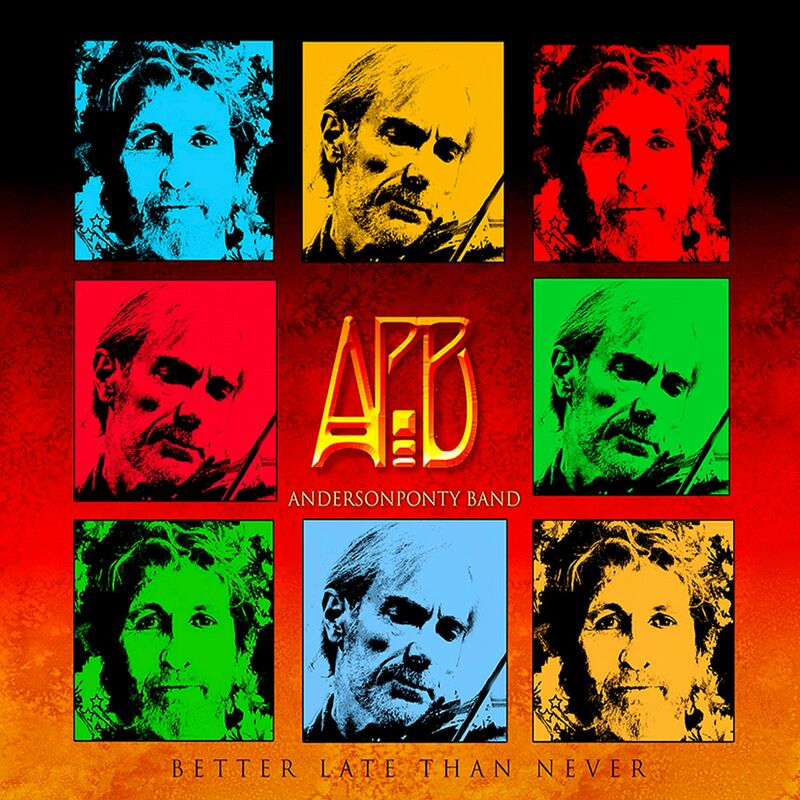 The AndersonPonty Band’s “Better Late Than Never” has been receiving rave reviews worldwide! This entry was posted on Wednesday, October 7th, 2015 at 14:26	and posted in Jon Anderson, Press Release. You can follow any responses to this entry through the RSS 2.0 feed.